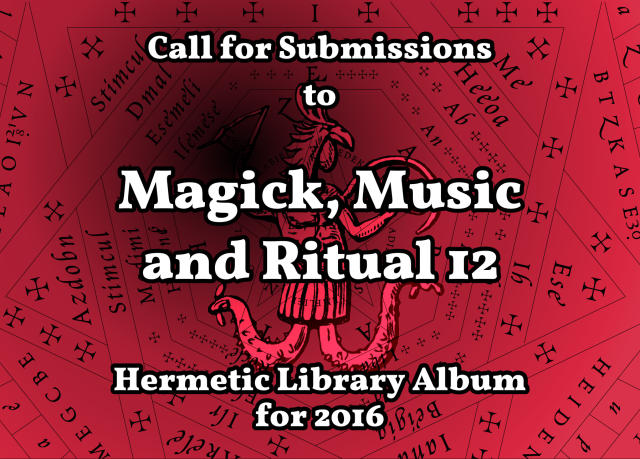 Announcing the release of Hermetic Library Zine, June 2016, Issue #2, a publication of Hermetic Library. 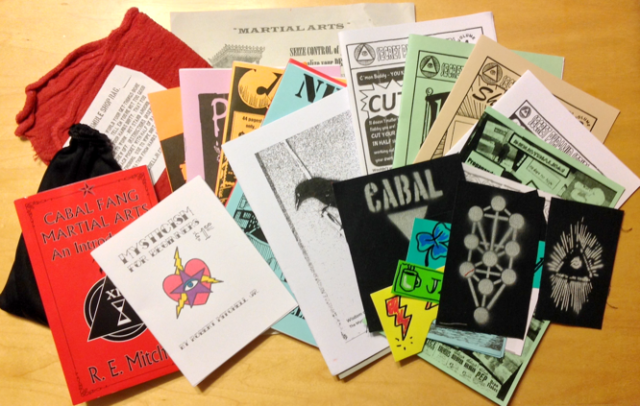 Each zine is a wild and wooly whatever of occultura and esoterrata compiled together, generally related to Hermetic Library’s overall mission of archiving, engaging and encouraging the living Western Esoteric Tradition, Hermeticism, and Aleister Crowley’s Thelema. 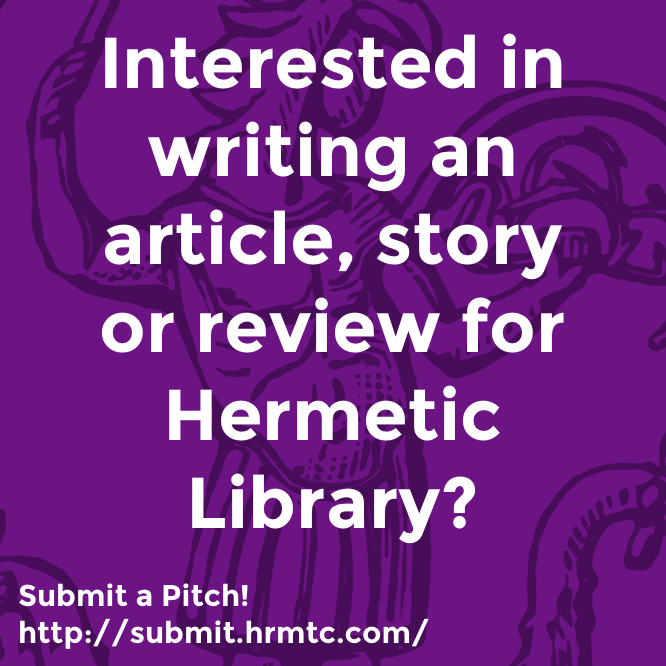 Follow news and announcements for Hermetic Library Zine on the library blog, and get in touch with the Librarian to submit your content for the next issue! I would especially like to take a moment to thank each and every 2016 Funding Campaign and Patron Campaign supporter for helping to make this new zine and the work of the library possible. 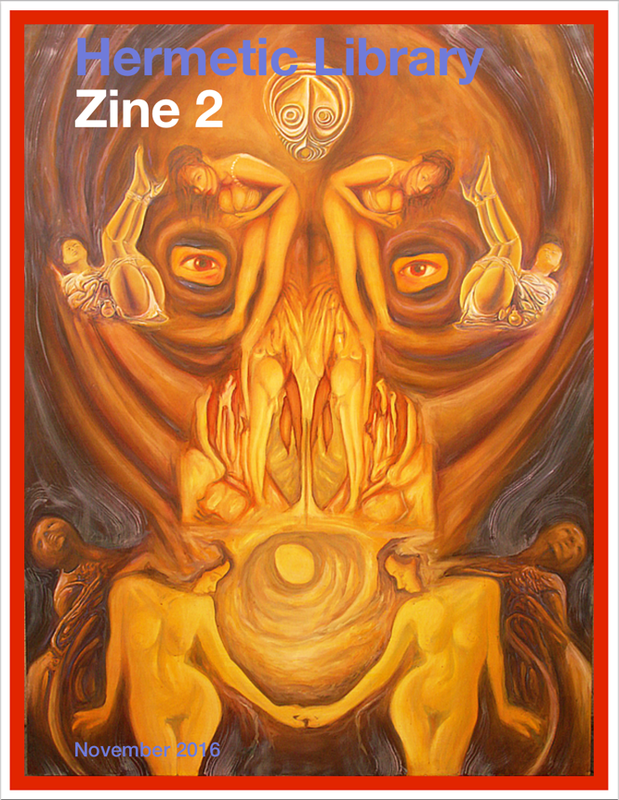 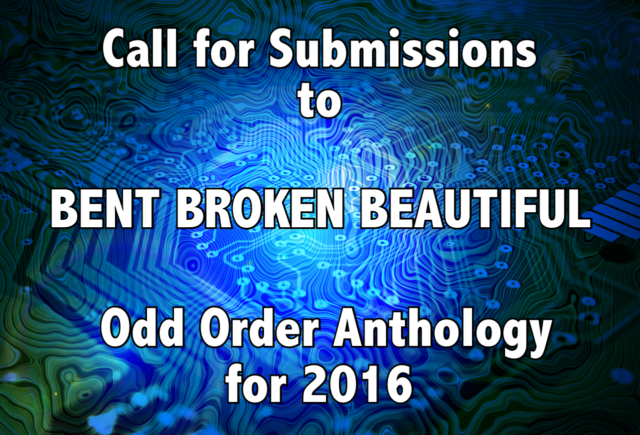 This entry was posted in Hermetic Library Zine and tagged 2016, esoterica, occulture, thelema, western esoteric tradition, zine on November 22, 2016 by John Griogair Bell. 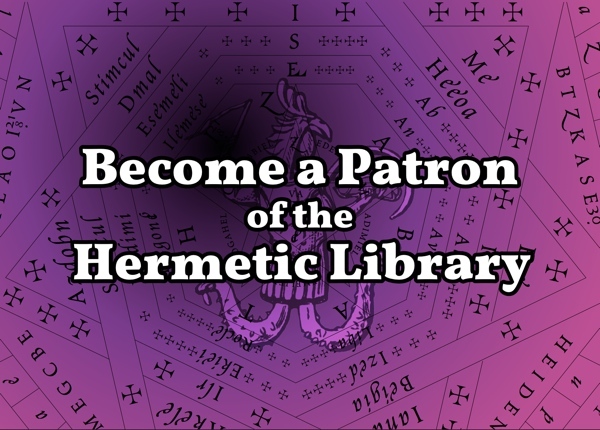 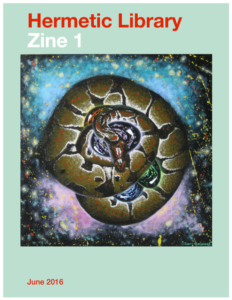 Introducing Hermetic Library Zine, June 2016, Issue #1, a publication of Hermetic Library. 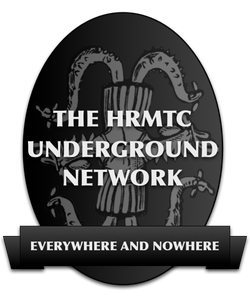 This entry was posted in Hermetic Library Zine and tagged 2016, esoterica, hermeticism, occulture, thelema, western esoteric tradition, zine on June 25, 2016 by John Griogair Bell.